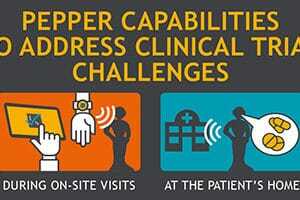 Kayentis ‘Clinical Trials of the Future’: What about Pepper at site? 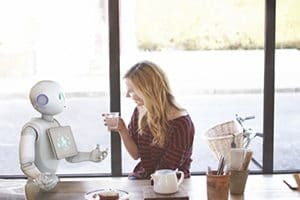 Kayentis ‘Clinical Trials of the Future’: What about Pepper at home? 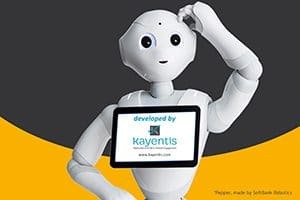 LAUNCH OF KAYENTIS ‘CLINICAL TRIALS OF THE FUTURE’ PROGRAM: the first project dedicated to the Pepper robot from SoftBank Robotics!